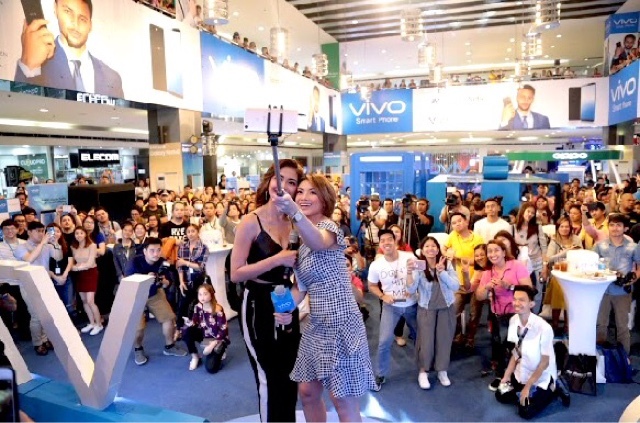 Anticipating a phone with great features and a price that's super competitive with the same hardware specs must have made Vivo Philippines celebrate in a grand way. 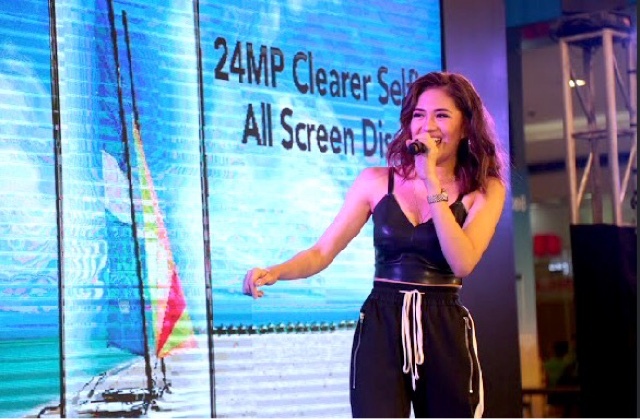 Grand it is, with a stunning and promising line of endorsers too as the event was hosted by Ashley Rivera, Vlogger par excellance and with the appearance of gorgeous siren Julie Anne San Jose who I absolutely adore especially in live performances. 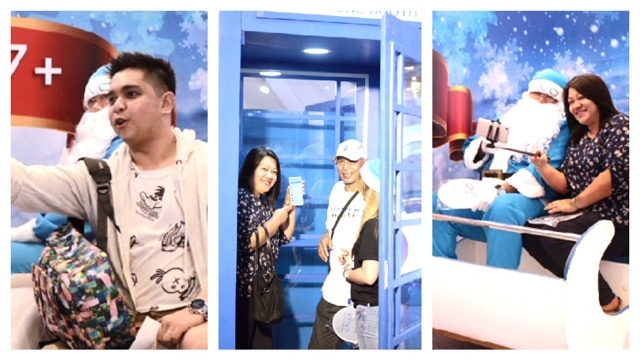 They are here to make sure we don't forget ourselves while we look at the new VIVO V7, the new flagship phone with a 24 MP front camera that's quite good for clear looking selfies. The all screen display would also be good for those who watch movies, online streaming programs and even games because of that wide 5.7 inch screen that's bezel less. This ain't breaking the bank either because just like it's predecessors, VIVO still wants this to be affordable. So they sold this for only Php14,990. If that doesn't convince you to buy I don't know what will. Perhaps Julie Anne San Jose should give you lessons on taking group shots, she's pretty good at it. 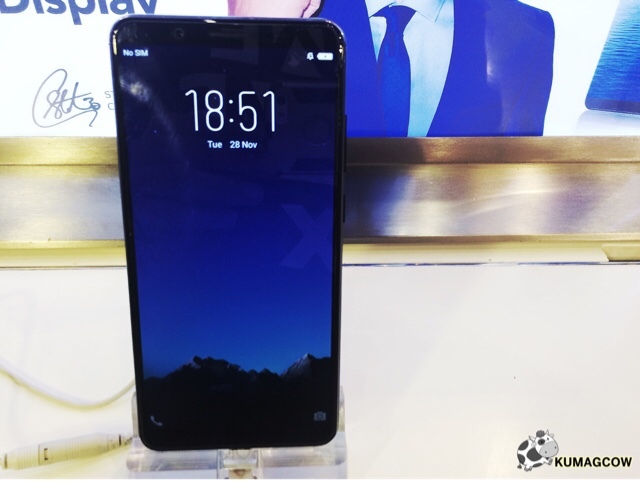 Oh and if you haven't decided to get this phone yet, you might want to start checking out more information about this particular handset at their official website www.vivo.com/ph or their Facebook page https://www.facebook.com/VivoPhil. You may also follow their Instagram accounts @vivophil and Twitter account @vivo_phil. 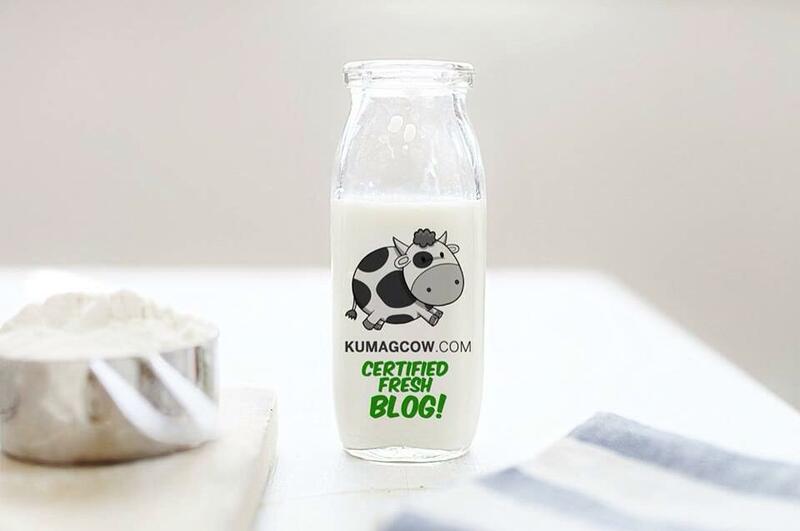 You won't realize how far you've gone until you get that perfect phone for your lifestyle. The VIVO V7 might be it. Give it a try and tell me how it feels on your hand. I had it tested that afternoon, felt right at home. Worth considering.